With stores located in North and Central Florida we are proudly serving an area near you, including but not limited too: Deland, Deltona,Sanford, Apopka , Orlando, Daytona Beach, New Smyrna, Gainesville, Ocala, Lake City, Jacksonville, Palatka, St. Augustine, Kissimmee, Florida Space Coast, Treasure Coast, Lakeland, Tampa, Spring Hill, Brooksville, Inverness, Perry, Tallahassee and many more. We are also currently providing service to those in Georgia, Alabama, Tennessee, South Carolina, and North Carolina. Ask our staff about delivery options! Florida Truck Sales LLC, where the working American comes first! 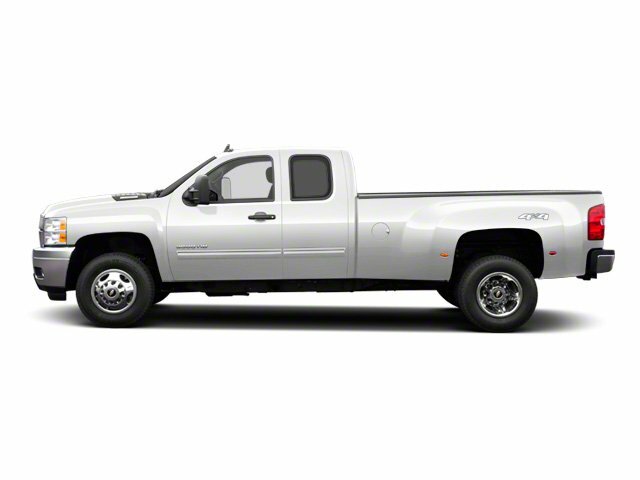 Let your standards meet ours and drive away in your ''new'' preowned pickup truck today. Our team is ready to help and provide you with a positive experience.